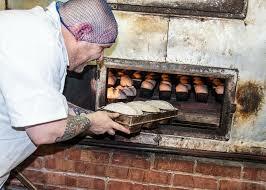 A traditional family bakery supplying across Wales. 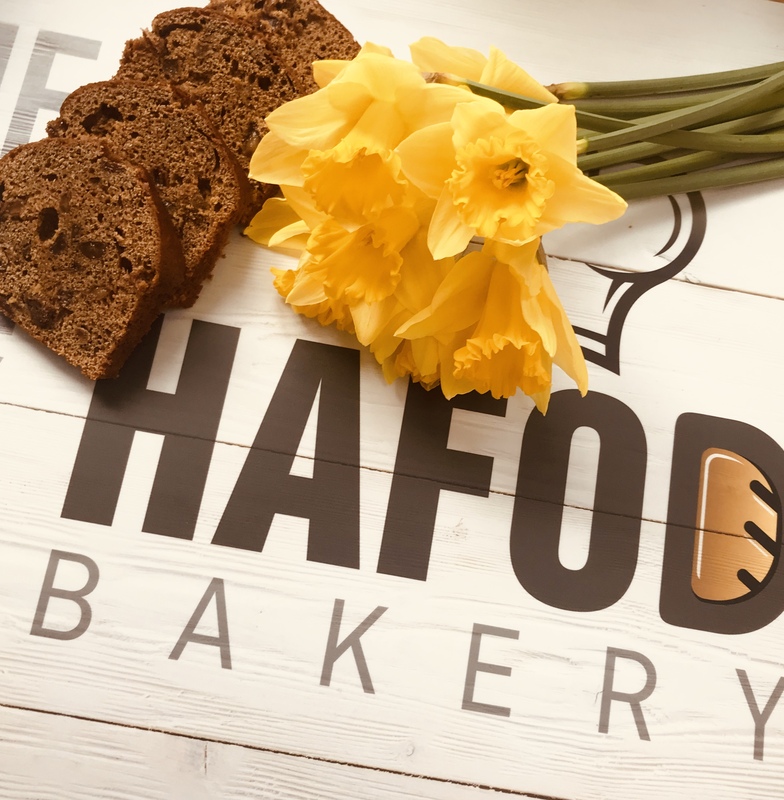 Hafod Bakery is a traditional family bakery business situated in Carmarthen. 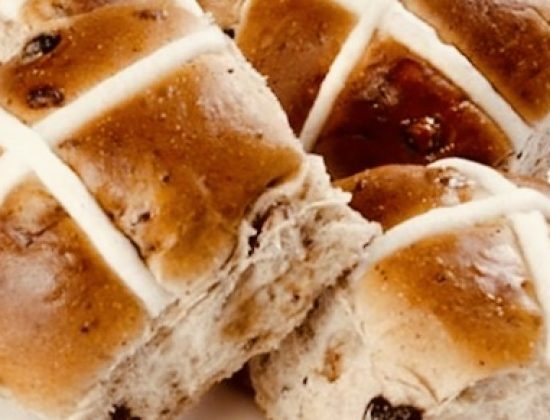 Established in 1963, it has been serving the local community with core range of bread and more recently delicious cakes and hot cross buns. 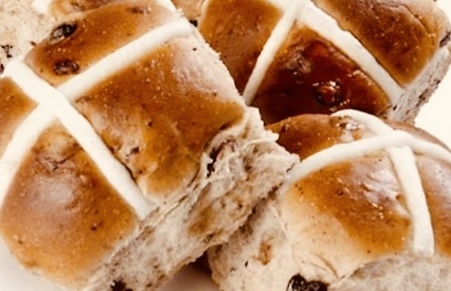 They are stocked across many retailers in Wales. So if you’ve not tried them out, give them a try today. Q How do we order? Contact us directly to order, or our products can be brought from local outlets. 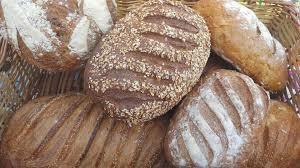 Q Is it only bread you supply? 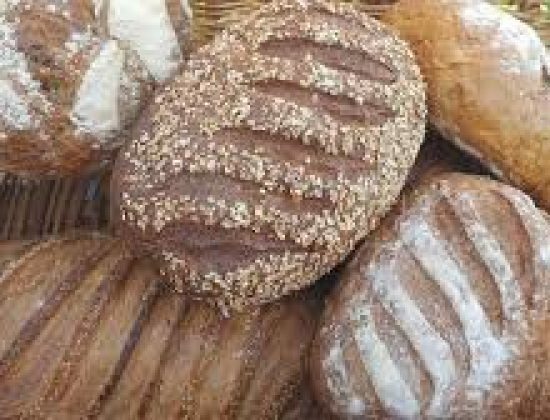 No, we now have a range of biscuits and cakes.